I love all the new changes but this should have been something there from the start, I hope it will be implemented soon..
Why does it make me pay for it? I’m not able to subscribe to anyone....? How do I subscribe? 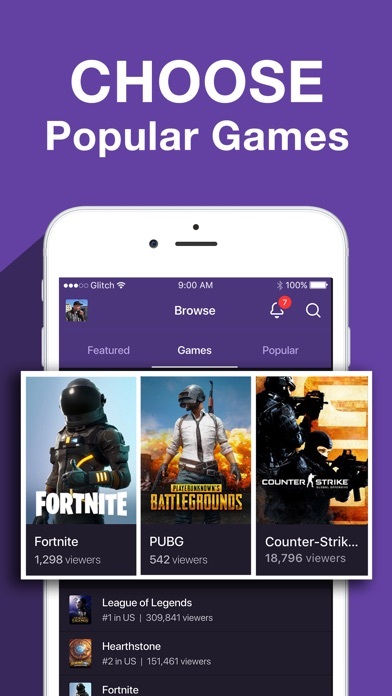 App constantly crashing when watching any streams. Happens a lot more often when the stream is set to auto instead of picking on quality and sticking to it. 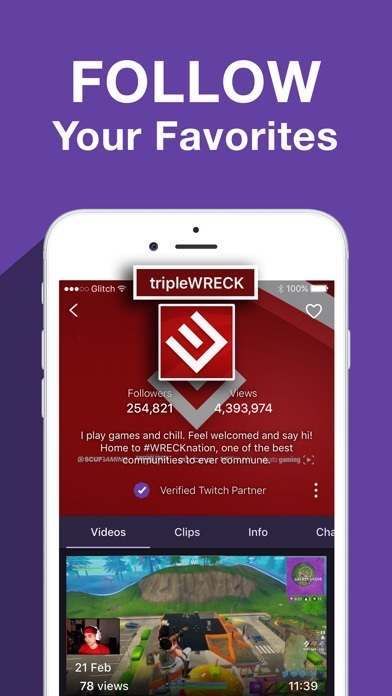 GREAT APP FOR MEETING PEOPLE ACROSS THE WHOLE WORLD ! 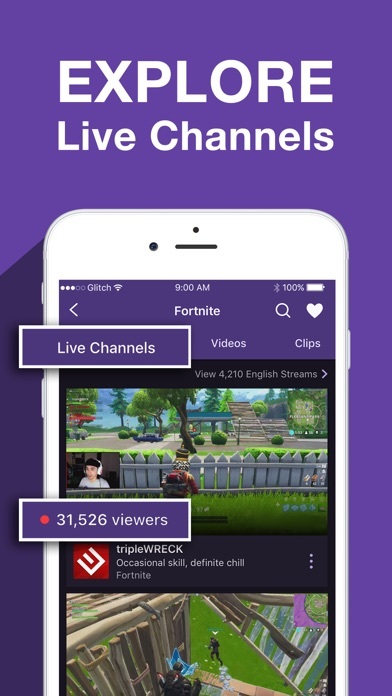 Also amazing for letting people watch/chat about their favorite games. 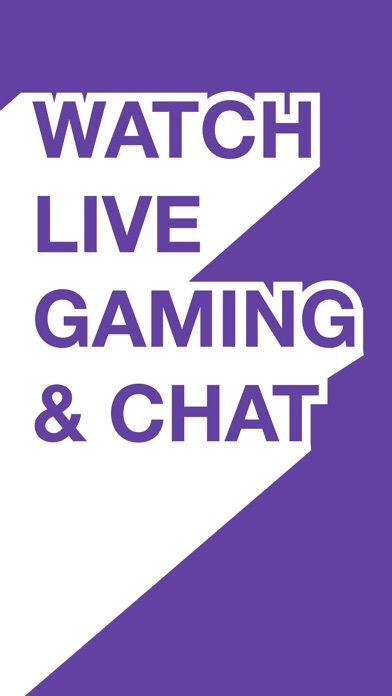 Come see some AMAZING gameplay! Join/Make a community or help it build. 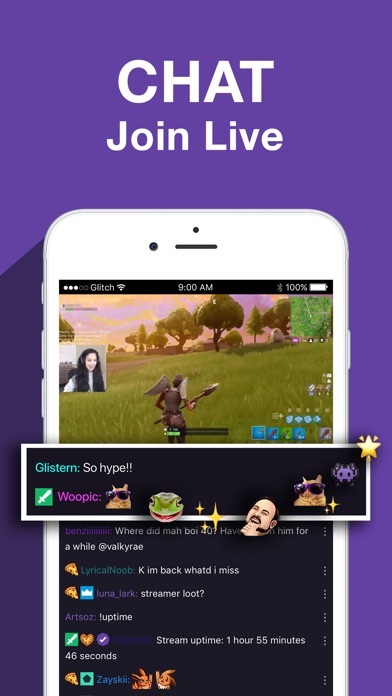 Become a streamers moderator and help them chat with up to 20k ppl . 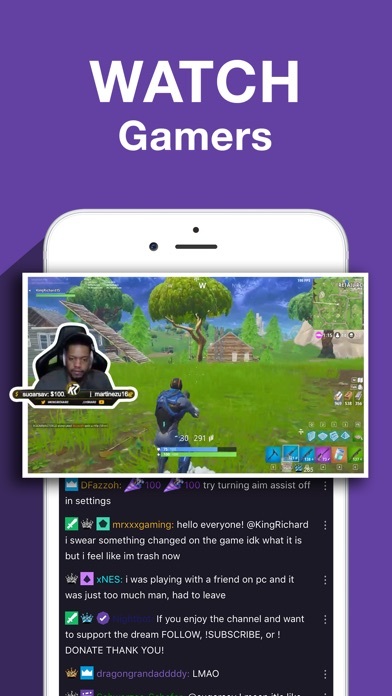 This app also helps connect streamers try out becoming one yourself and feel free to drop by and give me a follow for the tip @WILDBOYDEFLAIR join my community “THE STREETS IS WATCHING“ You’re the streets and you’d be watching @WILDBOYDEFLAIR LIVE ! I’d love to hear from you and see what you have to say about some games or just your day. See ya when I see ya PEACE !! 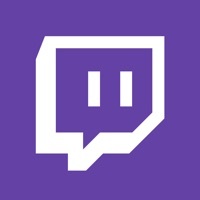 More by Twitch Interactive, Inc.